Learn about the advantages of the KT™ Series 1/4 Turn Ball Valve by BrassCraft Mfg. Why did we change the gas connector information from the ring to the nut? 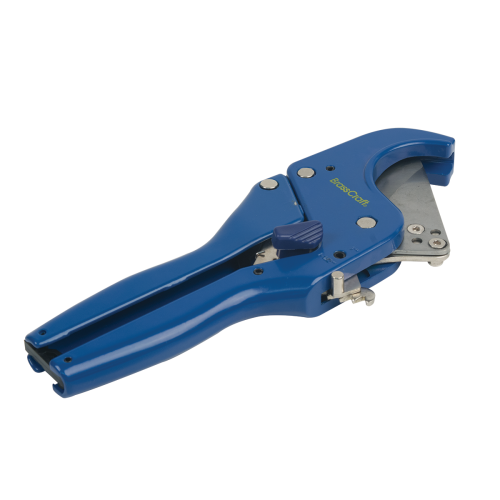 Engraving the nuts on the connector with the information required by ANSI Z21.24 and ANSI Z21.75 Product standards, is a more efficient and permanent means for affixing the information to the connector. Can BrassCraft gas connectors be used in a gas log application? Yes. BrassCraft's ProCoat connectors are approved for use in the fireplace or hearth provided they are installed "down" and away from the flame. 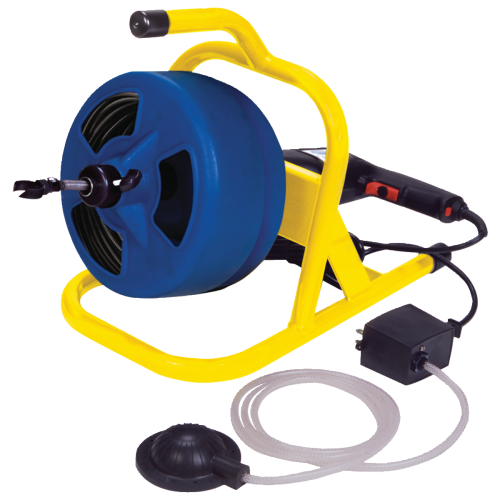 If you have any concerns, contact a professional plumber licensed to install gas products. 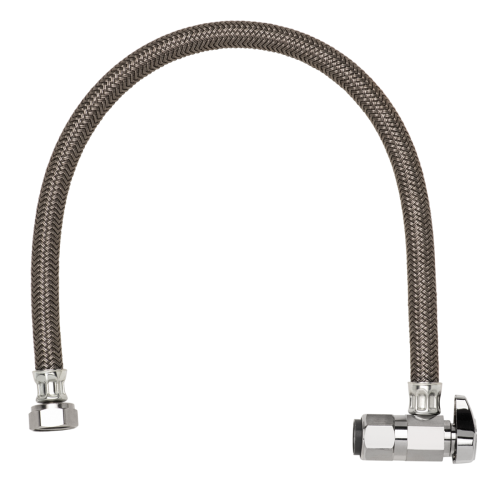 What are the general certifications for BrassCraft gas connectors? We are approved and listed to ANSI Z21.24/CSA 6.10 Connectors for Gas Appliances and ANSI Z21.75/ CSA 6.27 Connectors for Outdoor Gas Appliances and Manufactured Homes. 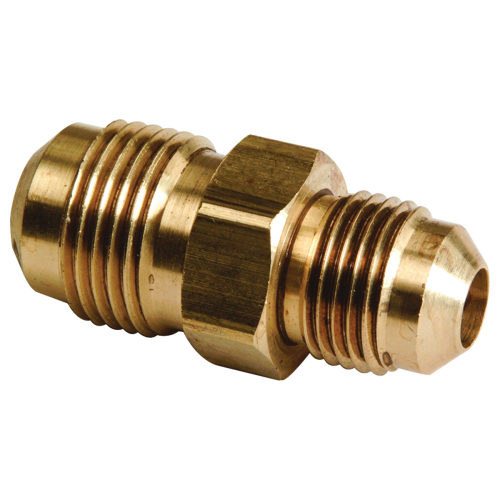 BrassCraft gas connectors are also approved and listed by New York City and the Commonwealth of Massachusetts. Can BrassCraft gas connectors be used with fuel oil? 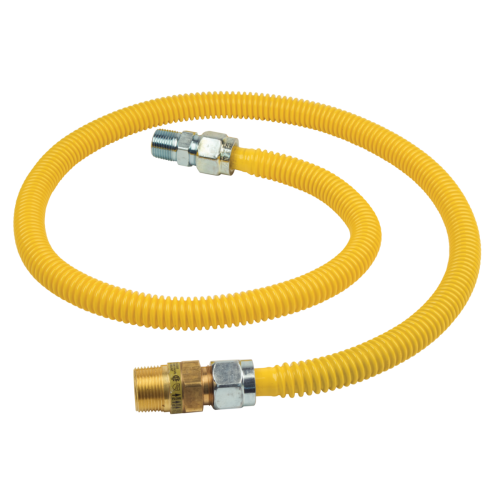 No, BrassCraft gas connectors are approved for use with natural, manufactured, mixed, LP (propane) and LP gas mixtures with pressures not exceeding 1/2 PSI.